Our mission is 'To be part of the success of our customers and suppliers by the quality of our actions'. Meet our team below. 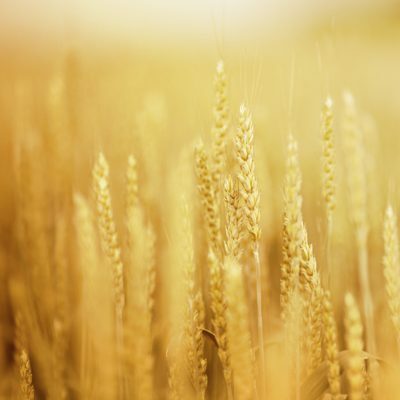 Jack started his career with Waterford Co-Op, working in their production plant before moving to a senior management role in their feed mill operations. 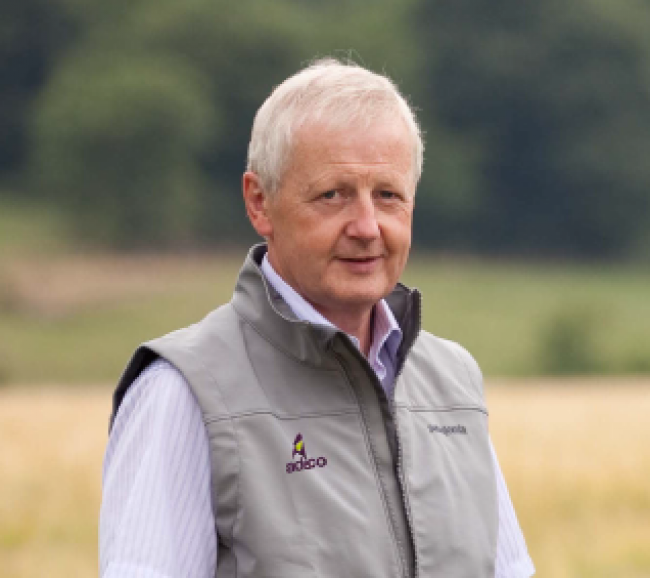 Jack joined Kemin Ireland in 2003 where his expertise assisted the growth of the feed milling and grain management programmes. Jack co-founded Adesco in 2006. 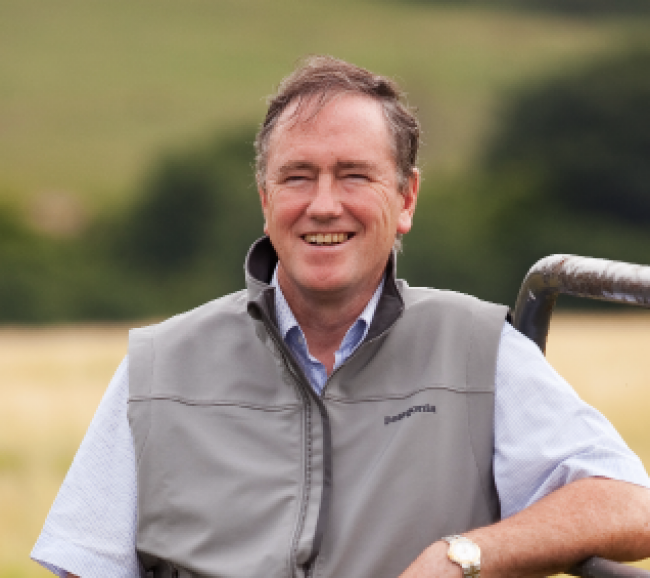 Tom joined Adesco in 2007 from his previous role as Operations Manager of Lakeland Dairies feed milling division. 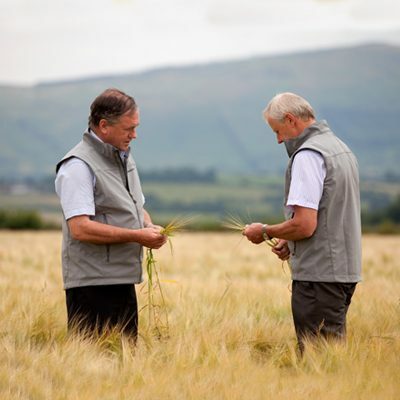 While there in 2000, he oversaw the design and commissioning of one of Ireland’s most modern feed mills. 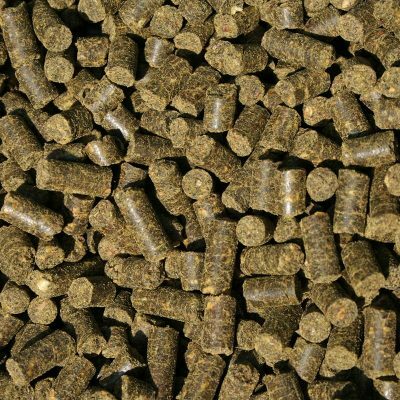 Tom brings a wealth of expert knowledge on high volume feed milling and grain management to Adesco’s clients. Seán joined Adesco in 2017 from his previous Engineering role at Mott MacDonald. He holds a Masters in Civil Engineering, with a focus on renewable energy technologies and a primary degree in Structural Engineering. 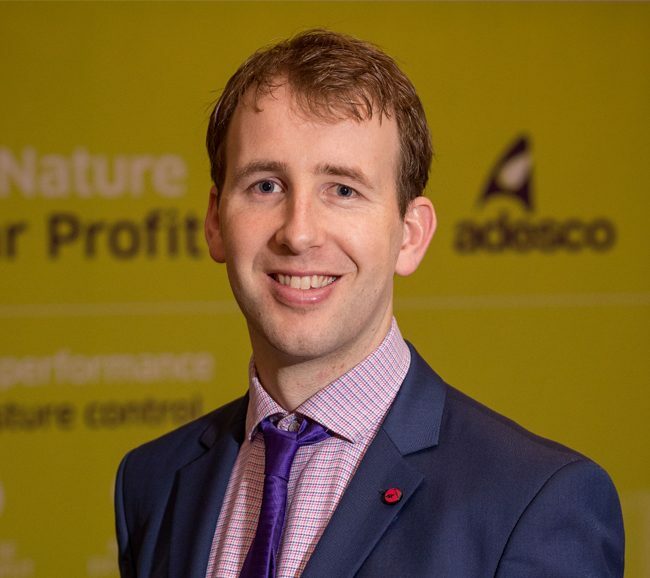 Seán brings a wealth of knowledge in Application Technologies, Engineering and Sustainable Energy practices to Adesco’s clients. Fiona joined Adesco in 2016 having previously worked in the pharmaceutical industry and 15 years in an accountancy practice. 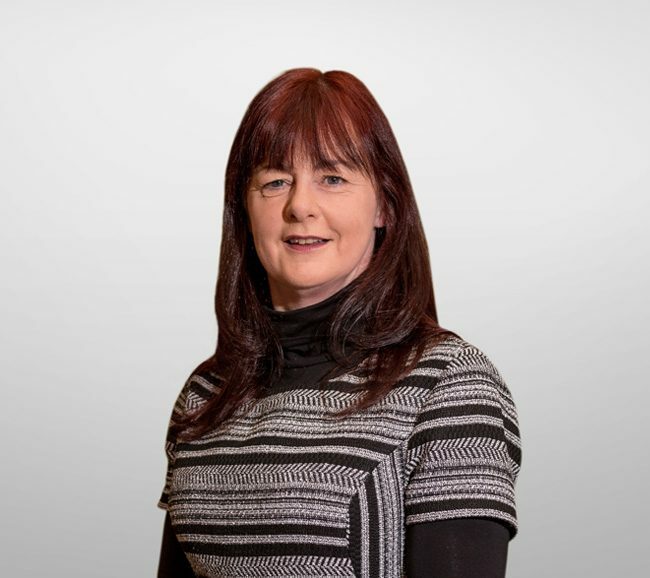 Fiona has valuable experience in finance which she brings to her role of the day to day running of the Adesco office and our customers' needs including processing their orders, logistics and accounts management. 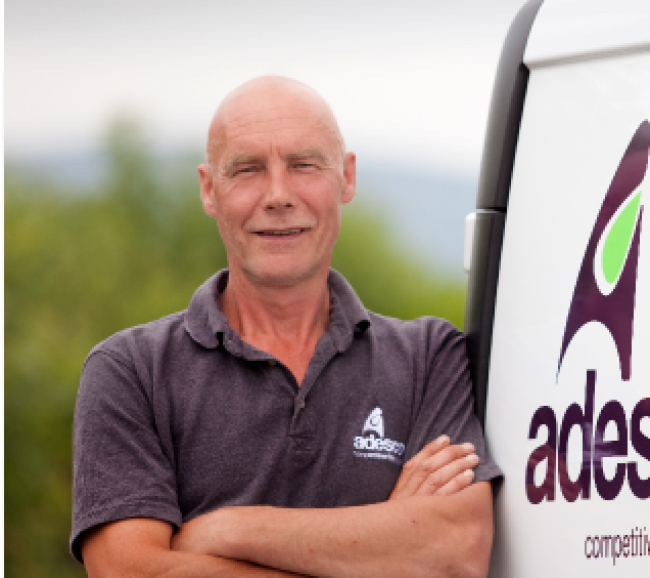 Steve works with Adesco as our dedicated engineer providing nationwide installation, service and calibration support free of charge for all Adesco customers who are part of the Adesco Grain Management Programme and Mill Process Efficiency Programme.